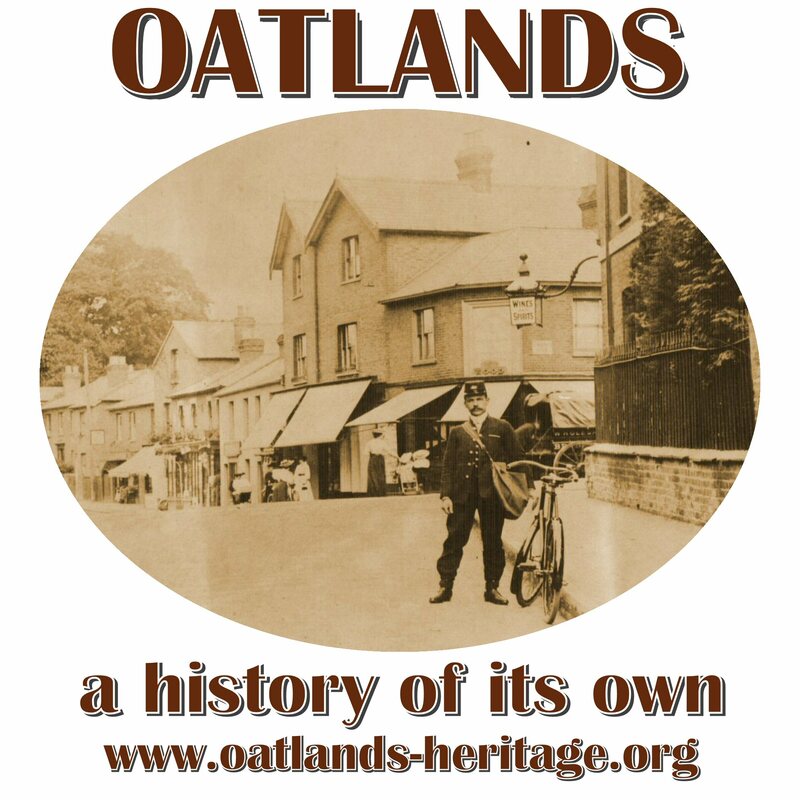 Collecting, researching, preserving and publicising the unique history of Oatlands as a village and community – from its beginnings following the break-up of The Oatlands Estate in 1846 to the present day. This archive entry was last updated on 12 November 2018. Information incorrect or out-of-date?